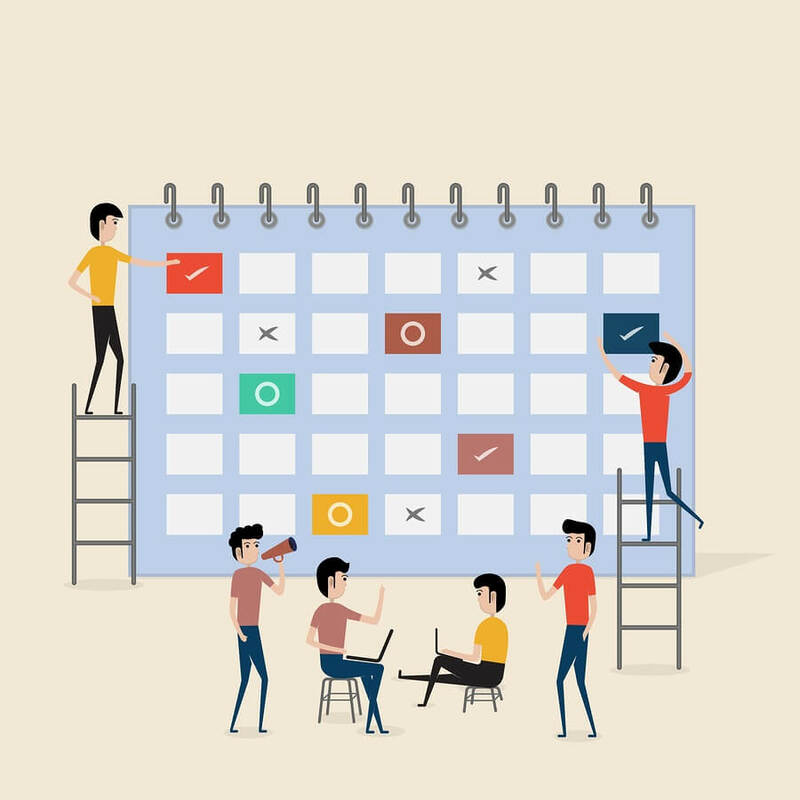 Employee scheduling couldn’t be more simple—or fast. 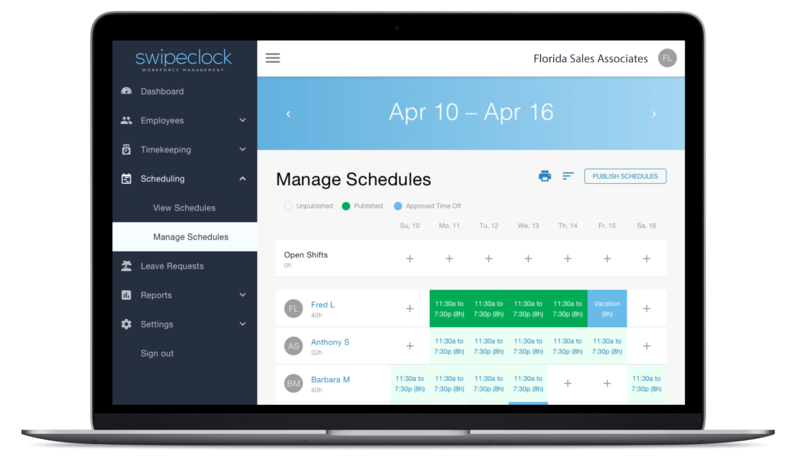 TimeSimplicity will have you building and maintaining schedules in less time than your best employee spends on break. 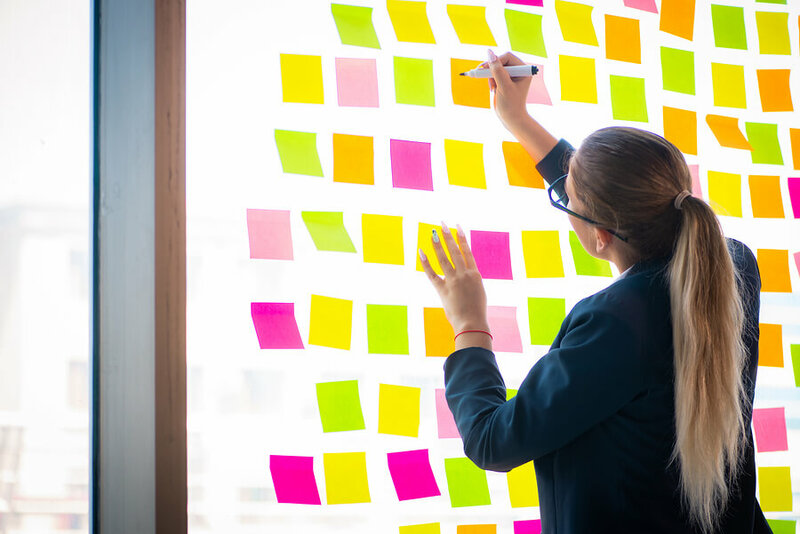 Eliminate the monotony of building schedules with automated workflows and notifications. 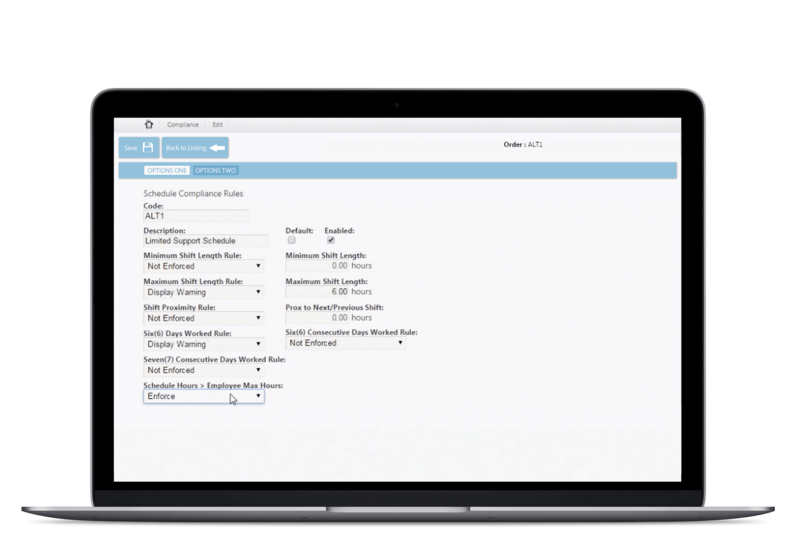 Ensuring your company’s compliance with labor laws is simple with TimeSimplicity and TimeWorksPlus. 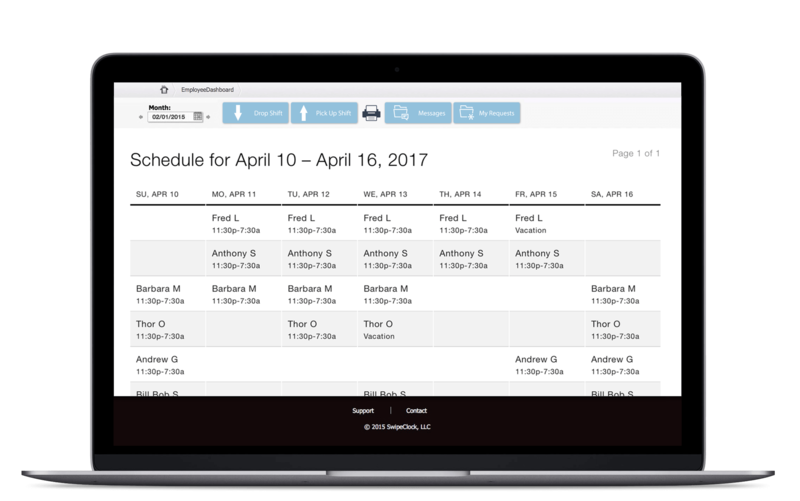 Eliminates guesswork by easily tracking benefits eligibility and overtime status, as well as corporate-level compliance.